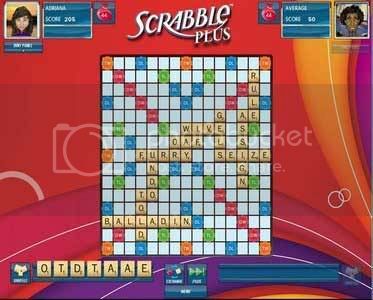 Play one of the world's most popular word games in a whole new way with SCRABBLE PLUS! This reimagined version of of the classic crossword game features all-new graphics and four fantastic game modes. Play the way you remember in SCRABBLE Classic. Put your word-making skills to the test in SCRABBLE Wizard. Or, take on unique computer opponents in exciting, board-to-board, duel action with SCRABBLE Golf and SCRABBLE battle. 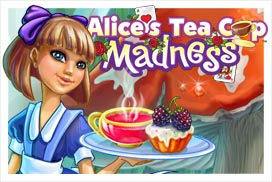 Each game mode contains two innovative variations for a total of eight exhilarating ways to play! A brilliant twist on timeless fun, SCRABBLE PLUS also features a powerful hint feature, helpful power-ups, and endless fun for both veterans and beginners. There's something for everyone in SCRABBLE PLUS!